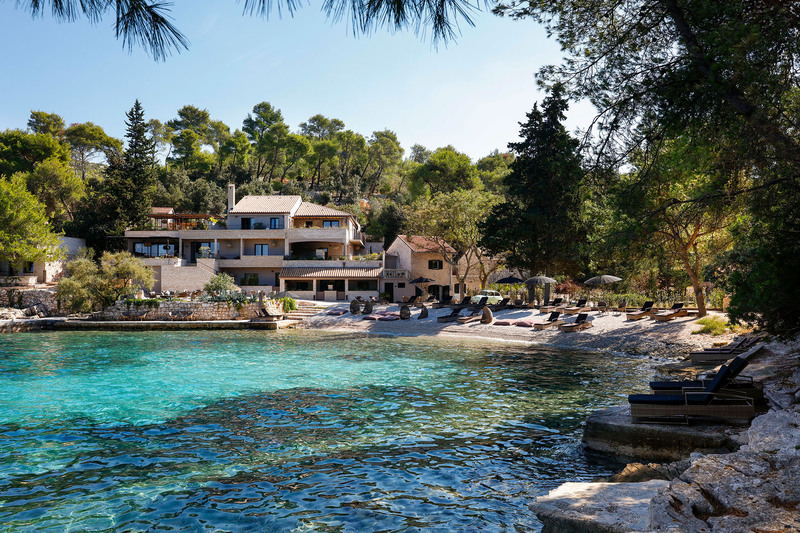 Just off the beautiful coast of Croatia, a multitude of islands await travellers in search of authenticity, less than three hours from London. In a green, tranquil garden, a luxurious guest house welcomes you for an enchanting break. In this bay, the old restored farmhouse blends in harmoniously with nature. 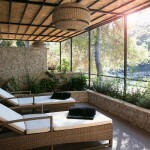 The noble materials – wood, stone and glass – rub shoulders with the vegetation and a few inhabitants of the island. Little Green Bay, where a Parisian designer and her brother, an expert in the art of hospitality, decided to breathe life into their dream. 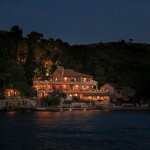 Here in Hvar, Julie and Mathieu welcome you with warmth and charm. Your wishes, whatever they may be, are respected – whether you want to be left alone in the world with your sweetheart or you’re sharing a convivial holiday with a group of friends. In this place full of charm, your encounters can be curious, are often beautiful – and always rewarding. And no two moments are ever alike. 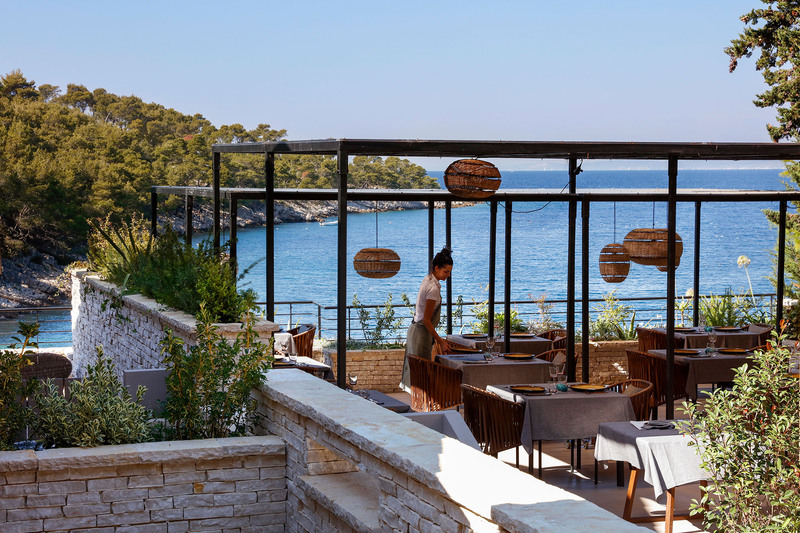 In this entirely renovated old building on the island of Hvar, boundaries between the inside and the outside become blurred. 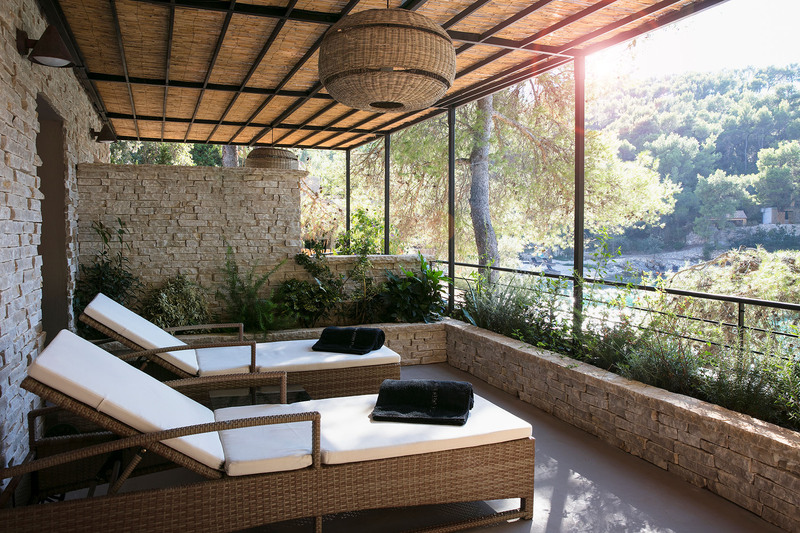 Enjoy the freshness of an outdoor shower, or an invigorating massage beneath the trees. Clever use of stretched fabrics softens light and creates an intimate atmosphere. 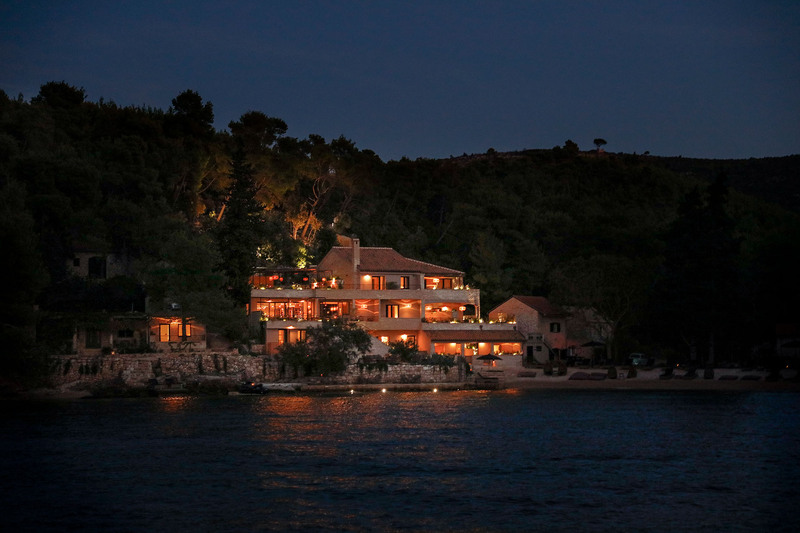 Luxury, peace and quiet are our watchwords in this enchanting place. Welcome to Little Green Bay.